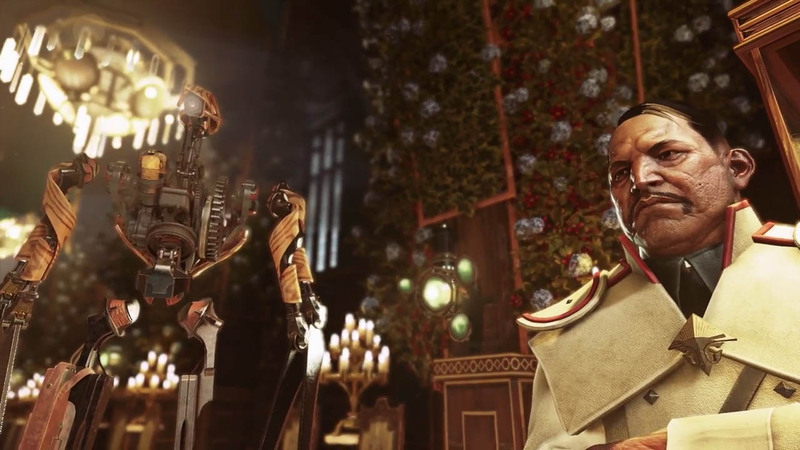 The newest Dishonored 2 trailer focuses on the character of deposed Empress Emily Kaldwin. 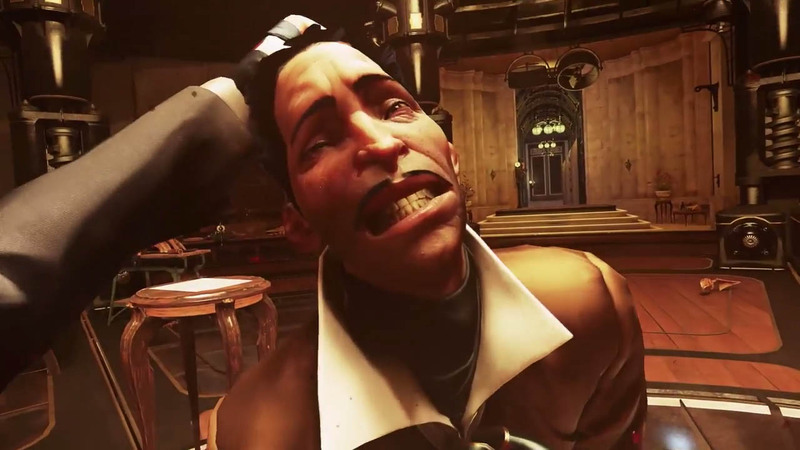 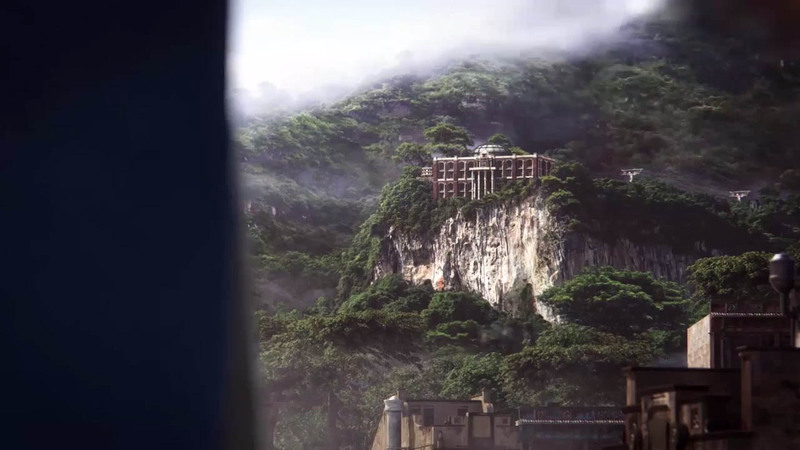 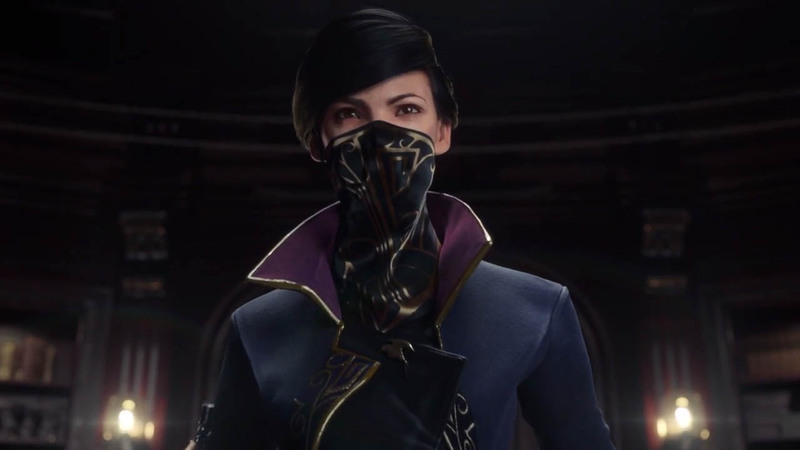 We've seen a lot of trailers for Dishonored 2 already, and Bethesda isn't letting up. 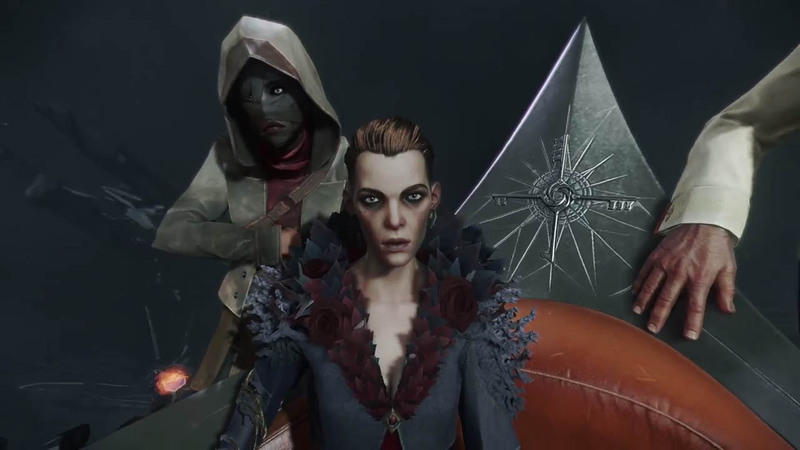 There's a new trailer out today that features a closer look into Emily Kaldwin, what motivates her, and the supernatural powers that she can employ. 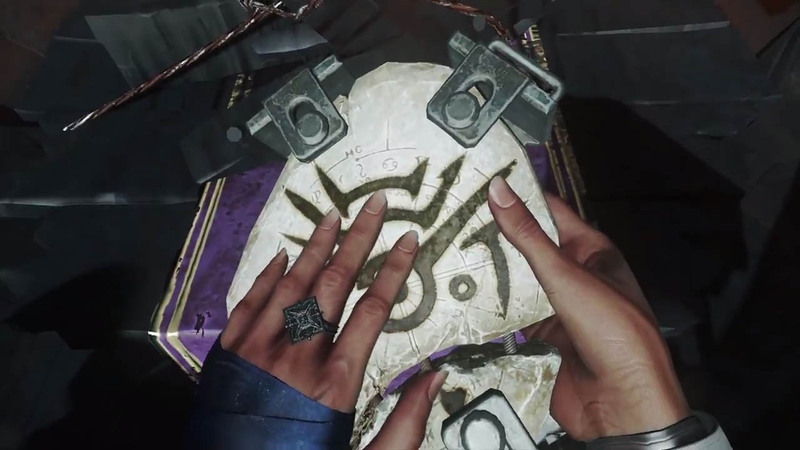 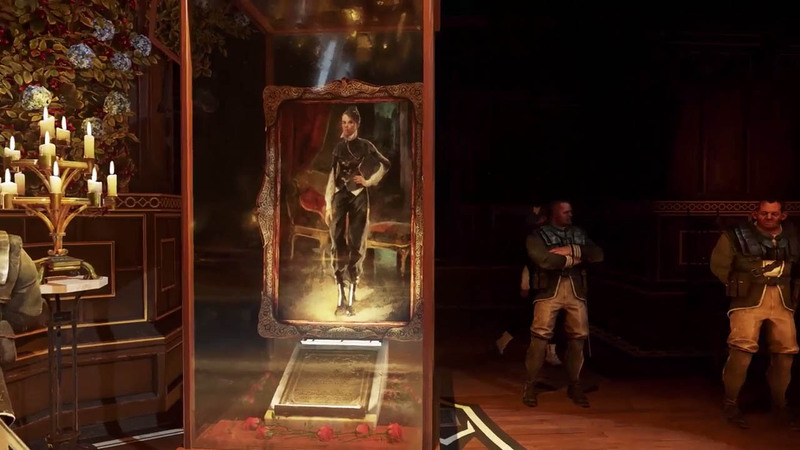 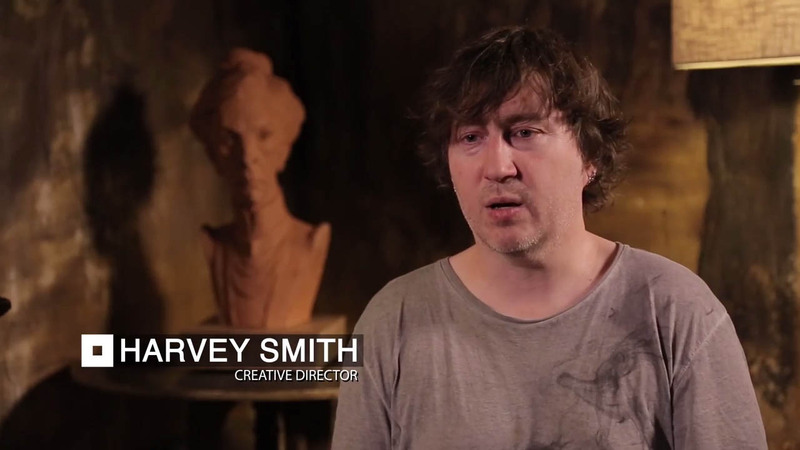 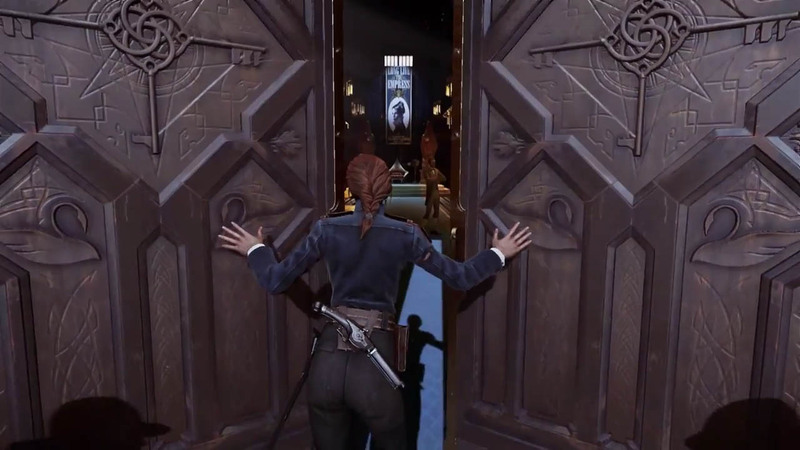 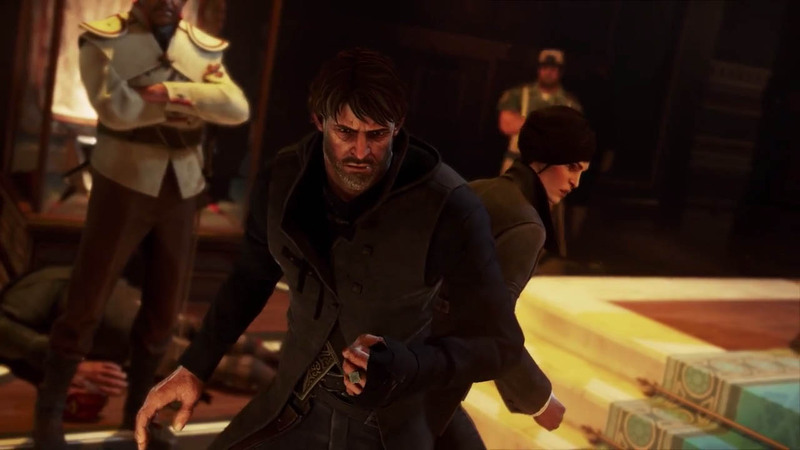 The trailer features Arkane Studios game director Harvey Smith and lead designer Dinga Bakaba explaining how the team chose to have Emily as a main character, and some of the inspiration behind her powers. 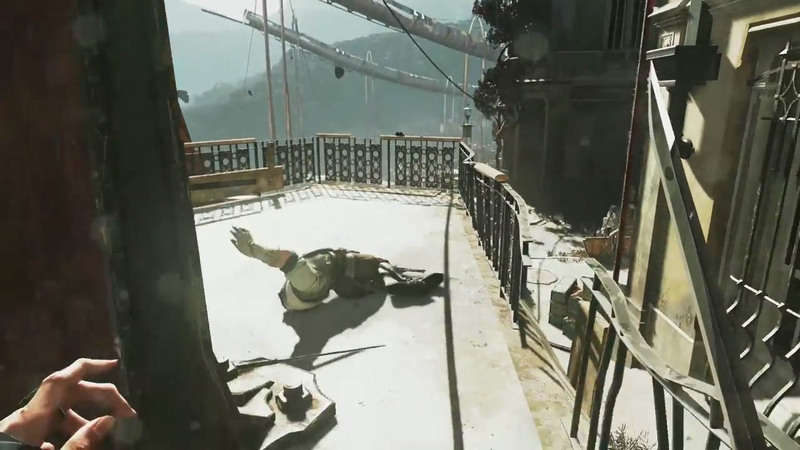 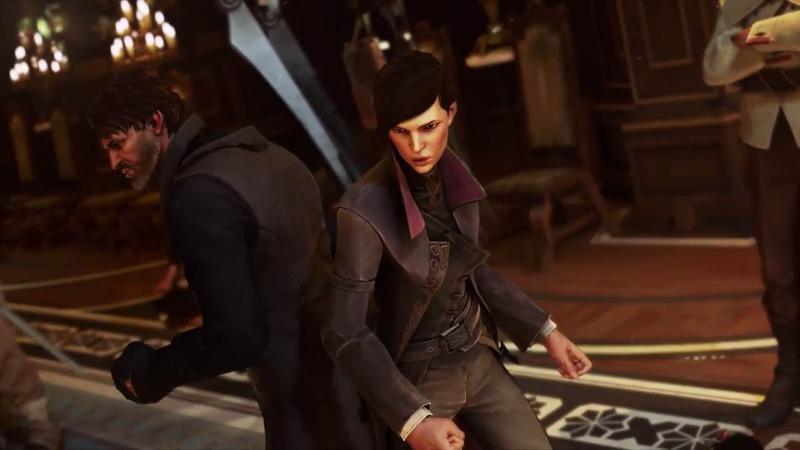 You'll be able to play Dishonored 2 as Emily, or as her father Corvo Attano, the main character of the first game. 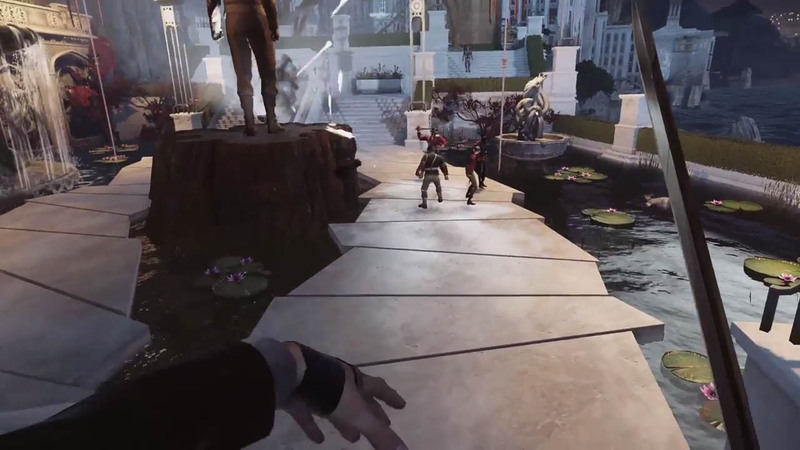 Smith says in the video that while both characters play the same story, the way that NPCs in the world react to each character will be very different. 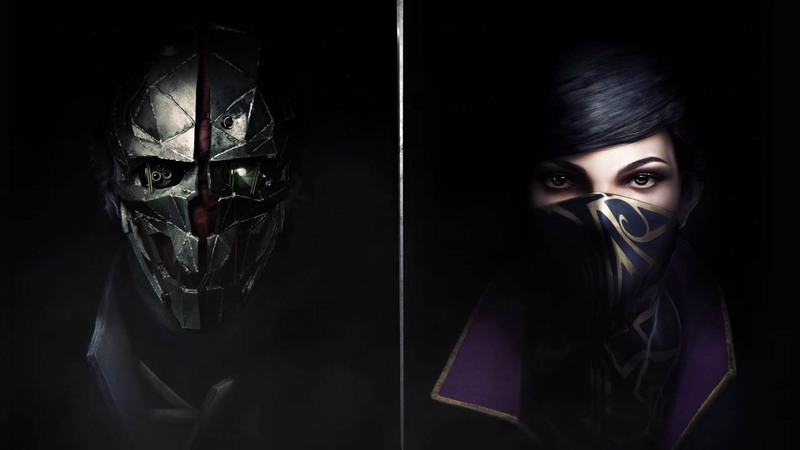 Dishonored 2 will be out for PC, PS4, and Xbox One November 11.